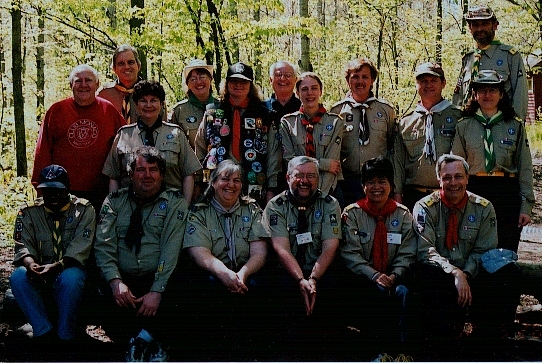 These pages are dedicated to the members of Scouts Canada who voluntarily spent three weekends in April and May 2002 as instructors and students in Toronto and Camp Oba-sa-teeka for Woodbadge II training. ENERGY CHECK - "We Love This Stuff!" Please drop me a line if you have questions regarding these pages or Woodbadge training.